Each month we showcase some of the best and brightest students Illinois has to offer. These students are committed to excellence, no matter their field or passion. This month, meet four scholarship recipients dedicated to creating change and giving back. 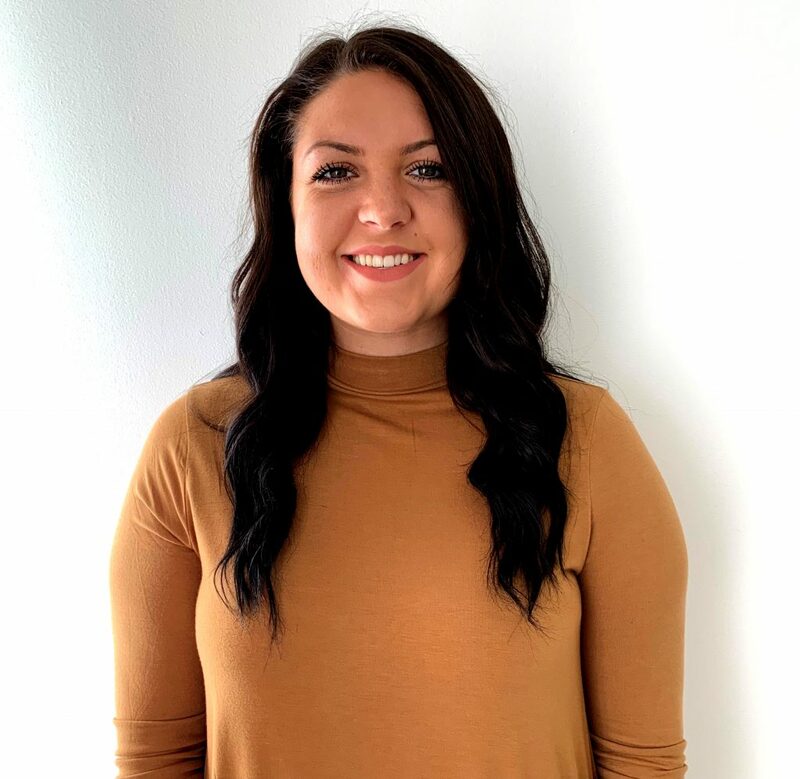 Fashion merchandising major and business administration minor Olivia Asbridge plans to use what she is learning at Illinois State to create a more sustainable textile industry. As a junior, Asbridge has studied the types of materials used in the fashion industry that harm our planet. Her plan after graduating is to become a buyer for a company to help promote the incorporation of natural products. 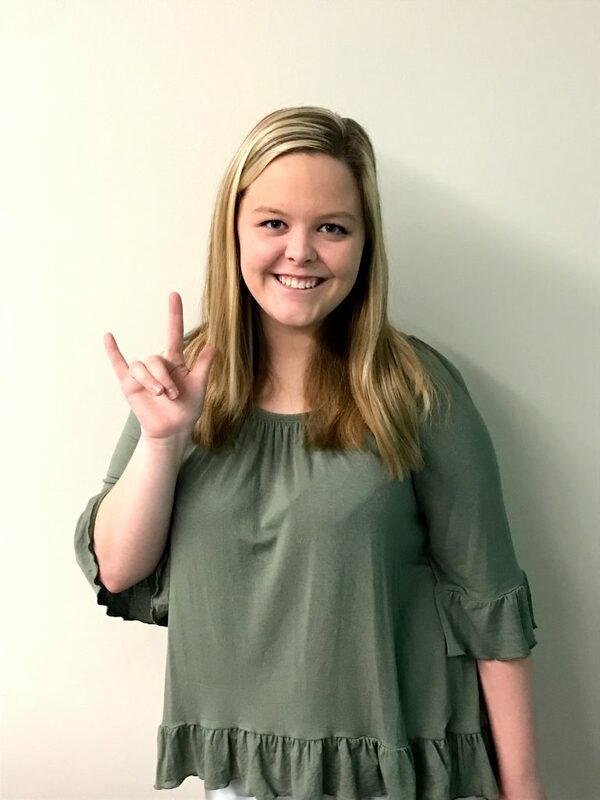 Asbridge received the Margaret Ann Hayden Endowed Scholarship which has helped lessen her load and allowed her to focus on her studies this past semester. Olivia is just one example of a student who is using her passion for fashion in a way that helps the planet we all call home. 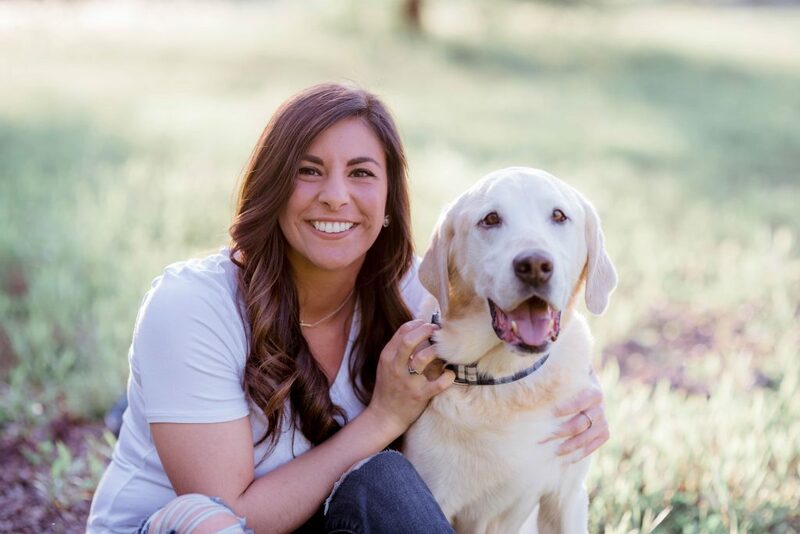 The Franson-Anderson Memorial Scholarship Fund offered senior Nikolette Manna a chance to learn about other cultures in the world by living in them. The early childhood education major had the chance of a lifetime when she studied abroad in Taiwan over the summer. “Traveling outside of the country was always seen in my mind as a ‘one day’ kind of experience. 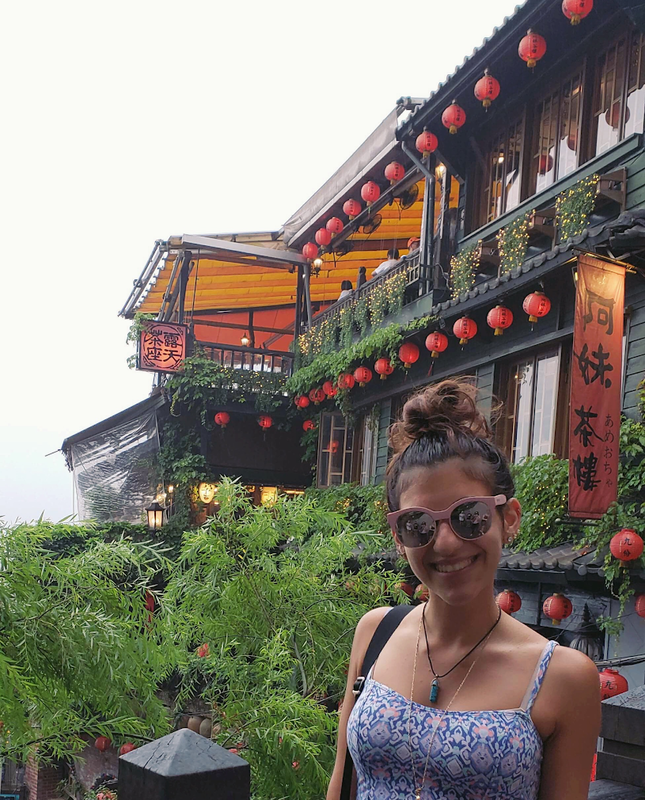 I never dreamt it would become a reality so soon in my life.” After her study abroad experience, Manna had the chance to backpack around Asia and visit Thailand, Malaysia, Singapore, Indonesia, and Japan! As a future educator, it is important to have a diverse outlook on the world and this experience has given it to Manna. You can become an integral part of our students’ student systems. When you contribute to scholarship, leadership, and innovation at Illinois State you give opportunities to students across all 36 departments. Help us continue to be a University on the rise. Join more than 50,000 donors when you support Redbirds Rising: The Campaign for Illinois State.